Alex lives near The Cusp, a border around the Forbidden Land which prevents humans from going in. Alex father has made it to the magical centre of the Forbidden Land but when he comes back he starts digging holes in the back garden, and trying to run back to the centre of the Forbidden Land. Then Alex is captured by the head of expeditions-to-the-centre. Can he escape and find out the truth about his father? I think the title doesn’t match the story. 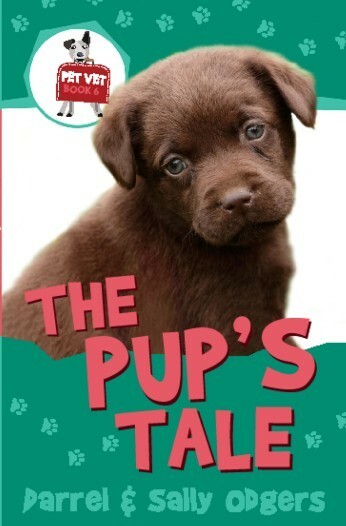 There is a lot going on in the book but the title makes it sound like a light read and for younger readers than I think will enjoy it, and the title doesn’t tell you it’s a fantasy book. I thought a better title might be something like The Secret of The Cusp. 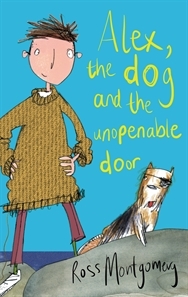 Alex, The Dog and the Unopenable Door is in my Top Ten reads for this year. Philippa is one of Alphabet Soup’s Junior Reviewers. If you are aged 12 or under, you can email us your book reviews, too — check out our submission guidelines. You can also read Philippa’s most recent review — Liar & Spy. This story is loosely based on the expedition of explorers Burke and Wills. In The Great Expedition, the exploring party is assembled—with a leader, a navigator, a botanist, a biologist and an animal handler (to keep the dog under control). The group of young explorers needs to get a parcel safely to its destination. 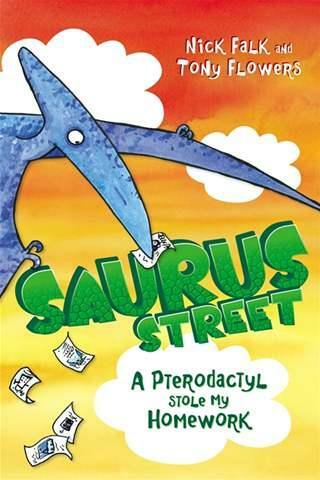 They set off in high spirits but soon run into all sorts of trouble … and then disaster strikes. 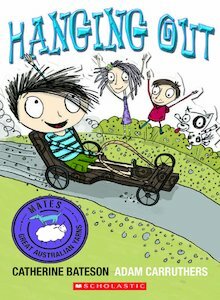 Although they are exhausted by their journey, obviously this adventure is not as arduous as the one Burke and Wills faced (plus, this journey has a happy ending!). 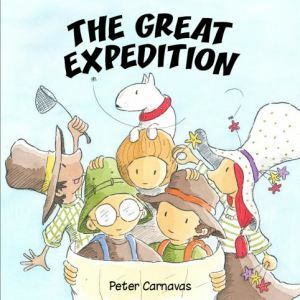 This is a great picture book for kids learning about explorers—learning what happens on an expedition, and the roles of the people involved. At the end of the book there is a little about Burke and Wills, too. Younger kids will enjoy the story as it is, older kids will appreciate the humour behind the kids’ expedition mirroring a real one. And everyone will love the quirky illustrations (look out for the dog in the endpapers!). A fun adventure, and a springboard for learning about the great explorers of history.